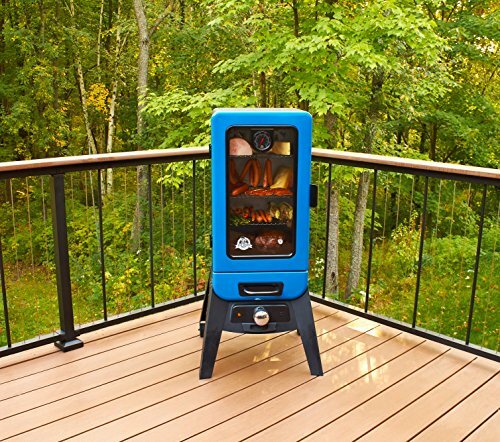 Its time to take the convenience & temperature control of your oven outside! 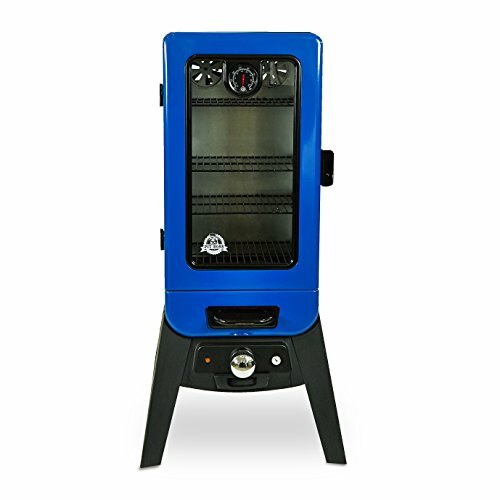 Pit Boss proudly introduces our new line of vertical electric smokers! 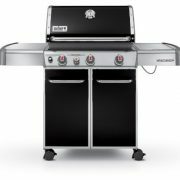 our 3.2 cu’ capacity Analog smoker with viewing window will let you take your BBQ game to the next level. 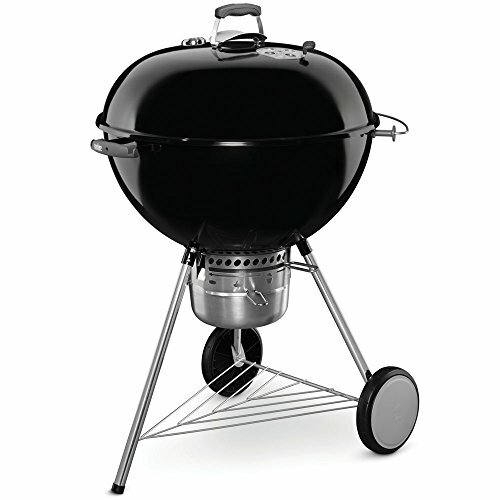 Simplify smoking your favorite meats, pizzas & vegetables with the set it & forget it design of our electric smokers. 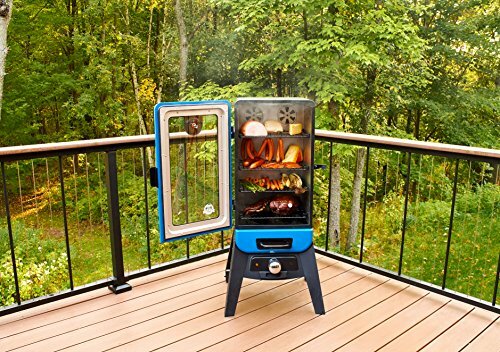 All of our smokers come equipped with large window, door thermometer, meat thermometer & external wood chip loading. 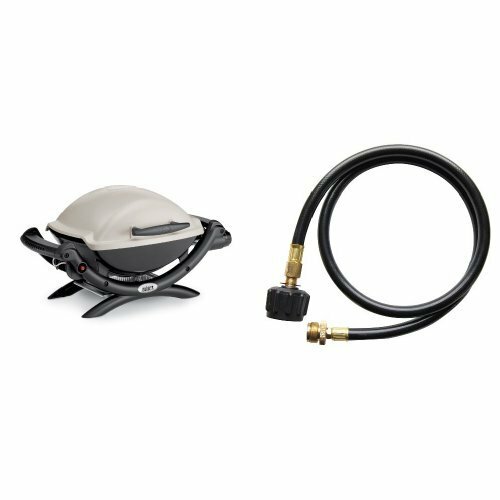 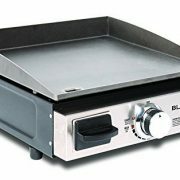 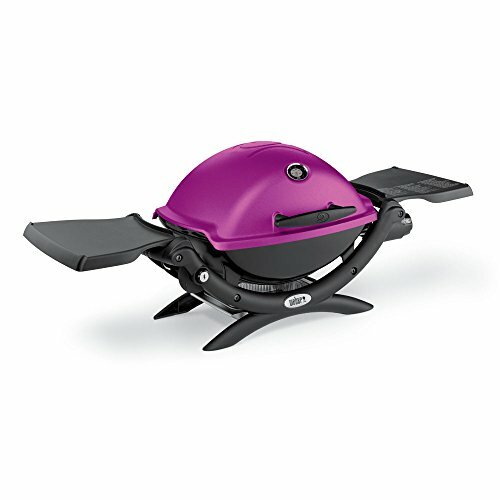 Powered by 1500W Wrap-Around element with temperature range of 150 F 325 F.
Complete control of smoker from 150F – 325F.